This week’s jam is run by: Geoff. 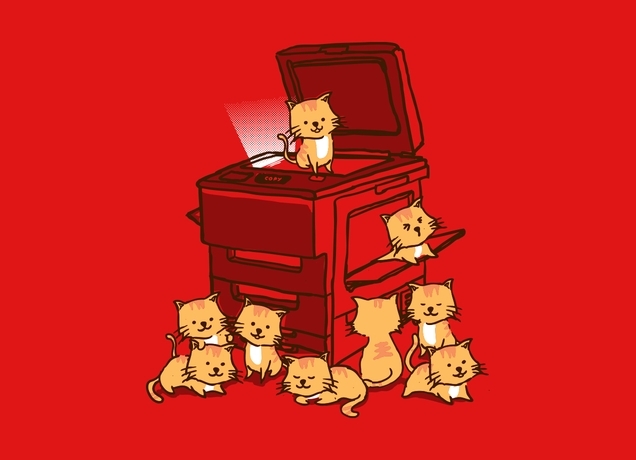 This week’s jam: Copycat. This week’s jam is run by Geoff. We do an open scene, then someone else re-creates the same scene with a twist. Plus the usual games and giggles. Join us at The Corner. Thursday.